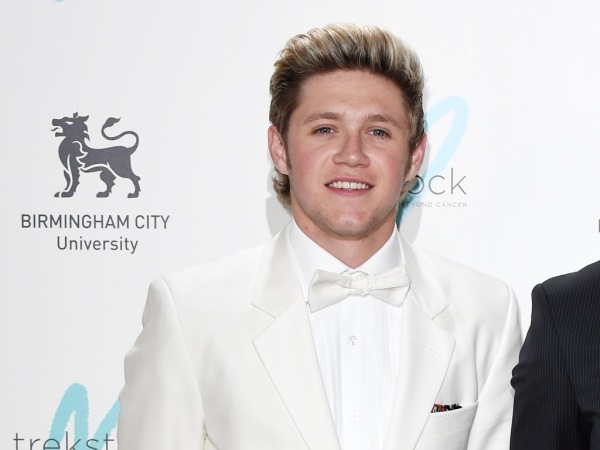 Niall Horan reportedly split from girlfriend Melissa Whitelaw due to long distance. The 21-year-old One Direction singer was first romantically linked with the Australian student in February. Niall experienced a brief break in April and May from performing concerts with the band on their On the Road Tour, but even though Melissa allegedly visited him in London a couple months ago, it’s claimed they just couldn’t make it work. “Niall and Melissa did well to keep their romance low-profile during their time together. They were really close and had fun whenever they went out together,” an insider explained to British newspaper The Sun, noting their homes were nearly 10,000 miles apart. One Direction’s On the Road Tour kicks off once again on June 5 in Cardiff, Wales. And it’s claimed Niall intends to drown out the sorrow of the breakup by committing wholeheartedly to his professional pursuits. “He now intends to focus totally on the band,” the source noted. Previous reports suggested Niall and Melissa were getting very serious, as he even introduced her to all his friends and family in Ireland. However, it seems Niall is moving on swiftly from the alleged split, as he was seen partying with singer Ariana Grande in London earlier this week. He was also spotted hanging out with Little Mix songstress Jade Thirlwall last Saturday night.